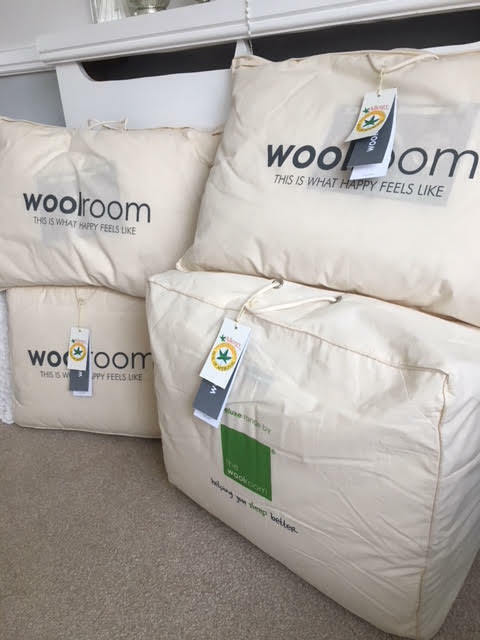 My Bedding from the Woolroom arrived before the mattress but I have waited to write about it as I wanted to test the bedding out with our old mattress, as well as the new one to be able to give it a fair review. PLUS THERE IS NOW A JANUARY SALE!!!!!! 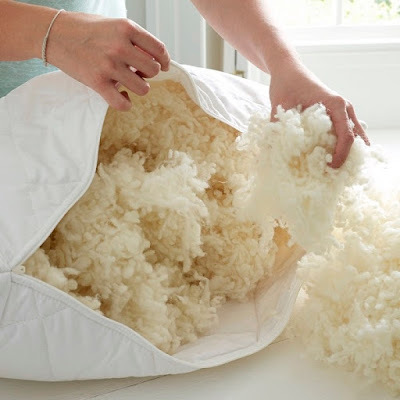 As mentioned in my Matress review, the beauty of wool is it's allergy protecting qualities, the conditions are too dry for dust mites to survive therefore leaving the perfect allergy free barrier to whatever mattress you own. I tested this out on our old mattress before the new one arrived. 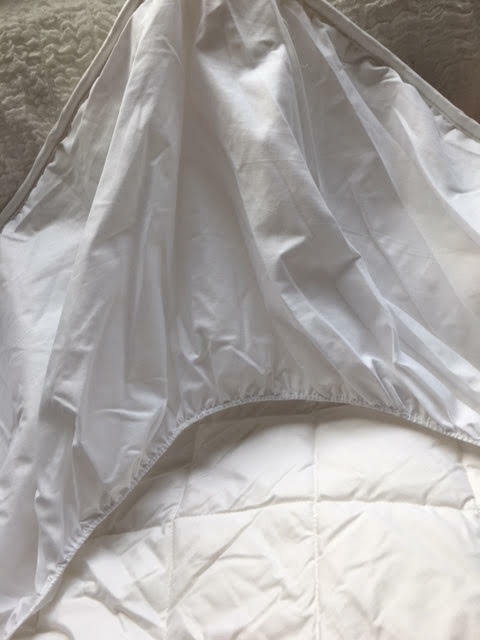 The bed felt super comfortable and fresh, the beauty of The Woolroom Mattress Protector against any other I have used ie, Slumberdown and Ikea, the fit of this one was amazing, a really deep elasticated edge that fitted easily all around the mattress with spare to tuck in. The fit was perfect. 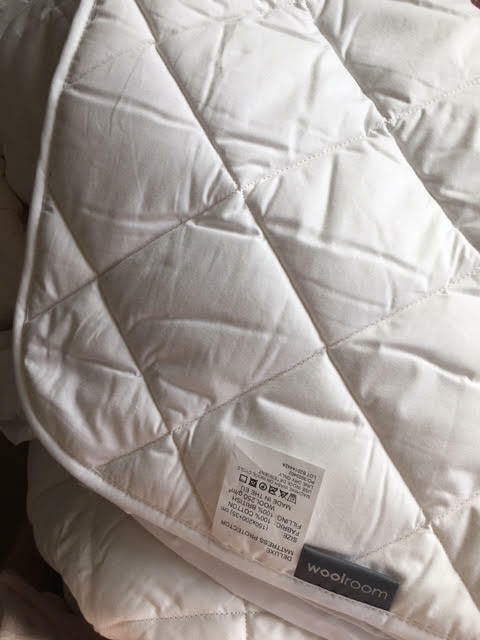 Deluxe Wool Duvet. All Season. Again allergy free pure British Wool. The All Season offers everything you need in one duvet, for winter the 2 duvets are poppered together and for the summer months a single layer is perfect. 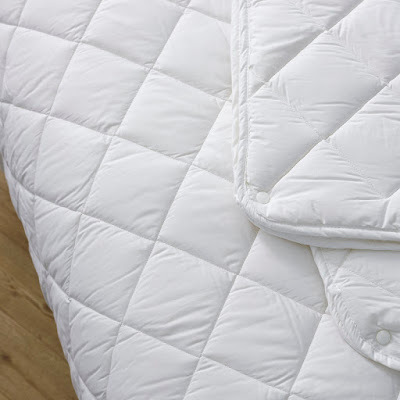 Now, if you are used to a poly filled duvet this will feel extremely different for you, it is not a big billowy lightweight cloud, the duvet is flatter and more dense, if you like weight behind your bedding then this is for you, it has a really comforting feel to it and the best thing ever is that when you turn over the duvet stays in place, meaning that the duvet does not get pulled off you regardless of how restless your partner sleeps. 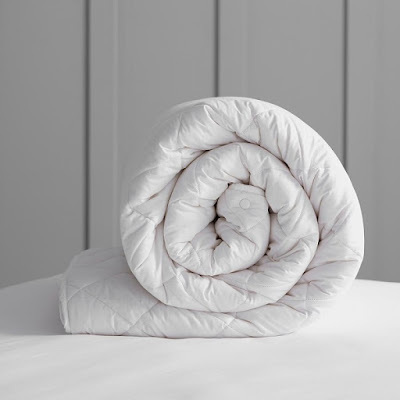 We have had both feather and poly duvets in the past and I have to say nothing I have ever experienced beats this duvet for sheer comfort and heat regulation. 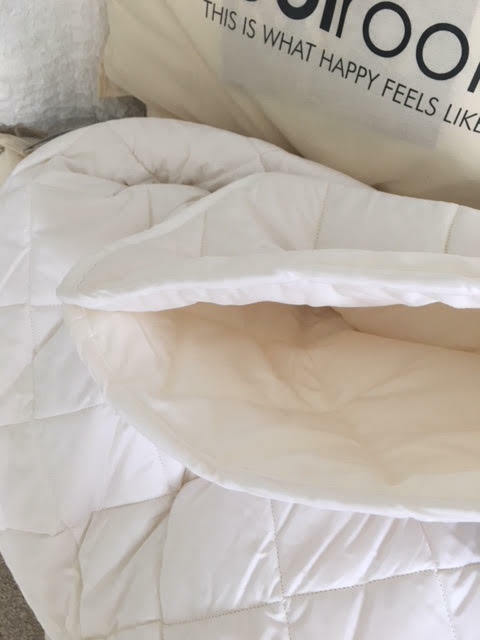 The Company produce their duvets in every size even US sizes so there is a size to suit everyone. Hypoallergenic, 280 thread count quilted outter with a concealed flat zip that allows you access to the soft fluffy Pure Wool inside, if you like a fluffy pillow just dig in a ruffle, if you prefer your pillow flat just leave it alone, and if you like a really high firm pillow you can purchase extra packs of wool to fill your pillow to the brim. The beauty of these wool pillows is that they are temperature contolled which is perfect if you get a bit overheated at night. It really is like sleeping on a cloud. 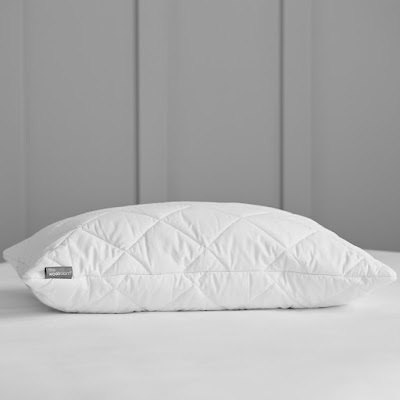 There is a choice of 9 different pillows so definately one to suit everyone. You have probably heard me complaining before that I sleep with a snorer. Sleep for me has always been a hit and miss affair in this house, and have often found myself on the sofa to get some peace! I am not saying that The Woolroom has discovered the cure for snoring, but what I will say with 100% conviction is that his snoring has almost stopped, I can only put it down to the hypoallergenic qualities of the bedding, and now going to bed is a pleasure, both of us have never EVER slept so peacefully, I literally wake up in the exact same position as I fell to sleep, the duvet is in the same position as though the bed has just been made! 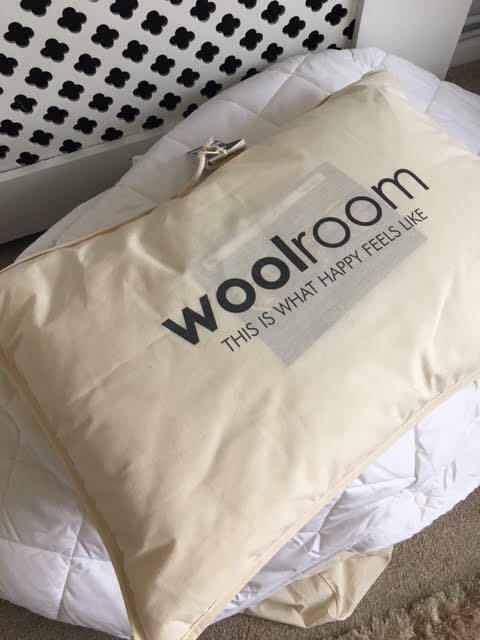 Without a shadow of a doubt I am now a Wool convert, Nothing would make me part with this bedding now that I have tried it. I have waited to share this post until now as The Woolroom have a fantastic January sale and I wanted you to benefit from it. How do you sleep? 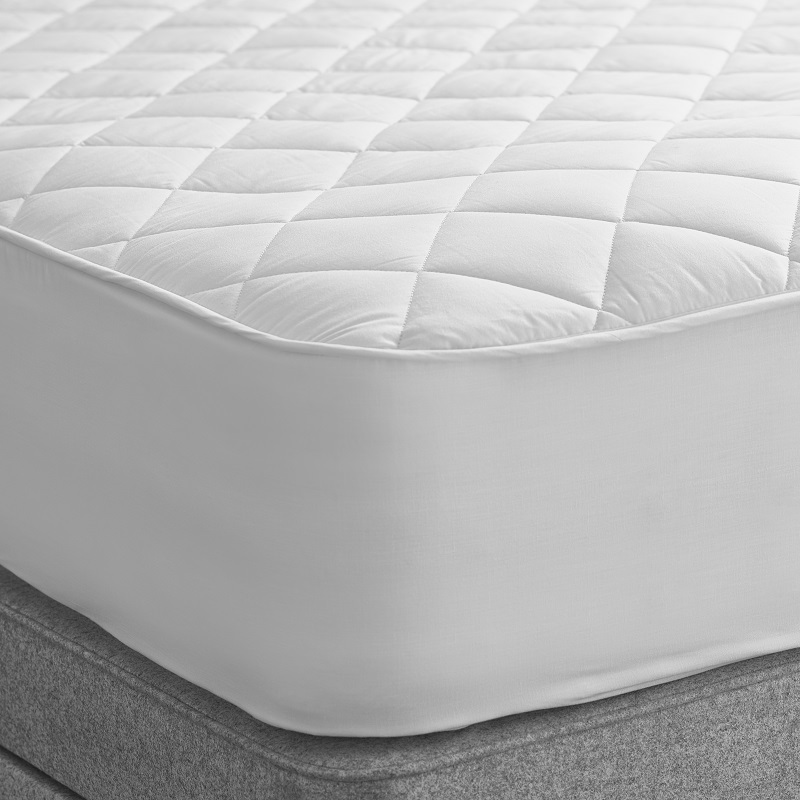 I am curious to know if you think certain bedding makes a difference to your sleep quality? please let me know in the comments section. It has made such a difference, I'm sure it's down to the anti-allergy qualities. Ooh a very timely post. 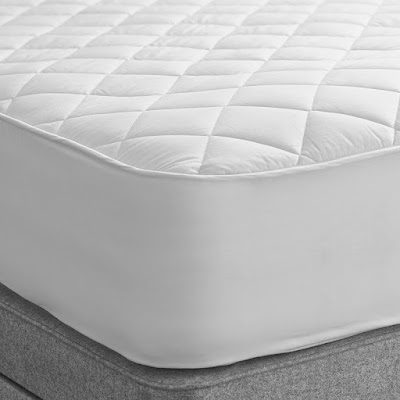 I'm currently looking for a mattress and was already looking at another wool one (Herdy Sleep). I love the idea of the wool bedding too. And it's great to be supporting British sheep farmers. 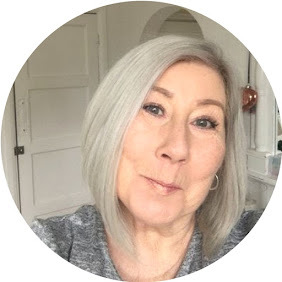 Oh Gail you are the first person I have come across that knows the joy of a wool mattress! 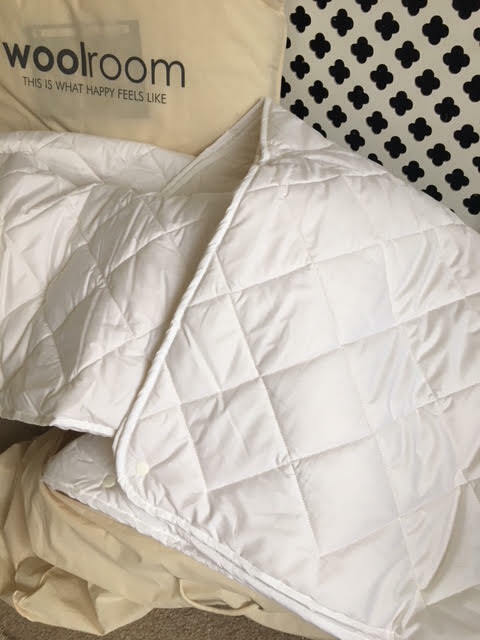 I am blown away by just how good it is, this bedding truly is such a pleasure.